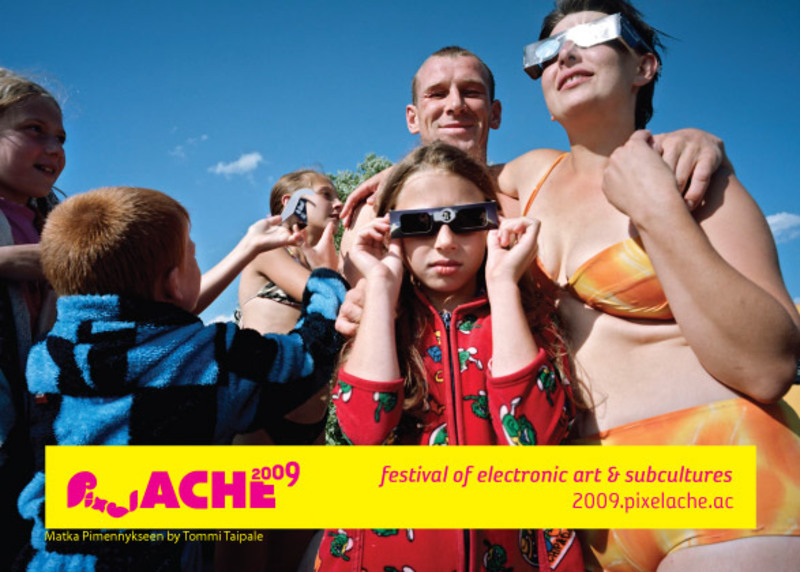 Pixelache | We are back! News : We are back! Pixelache Helsinki 2009 website is finally here!